Half-way between a haircare product and a styling formula, this melt-in gelée moisturizes the hair and helps protect it from dryness caused by sun exposure. 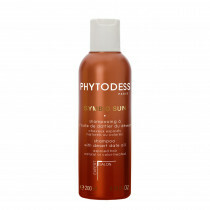 Ideal after swimming, it sets the hairstyle and tames frizz, leaving a non-sticky wet-look finish. D-Panthenol: to hydrate and add radiance. 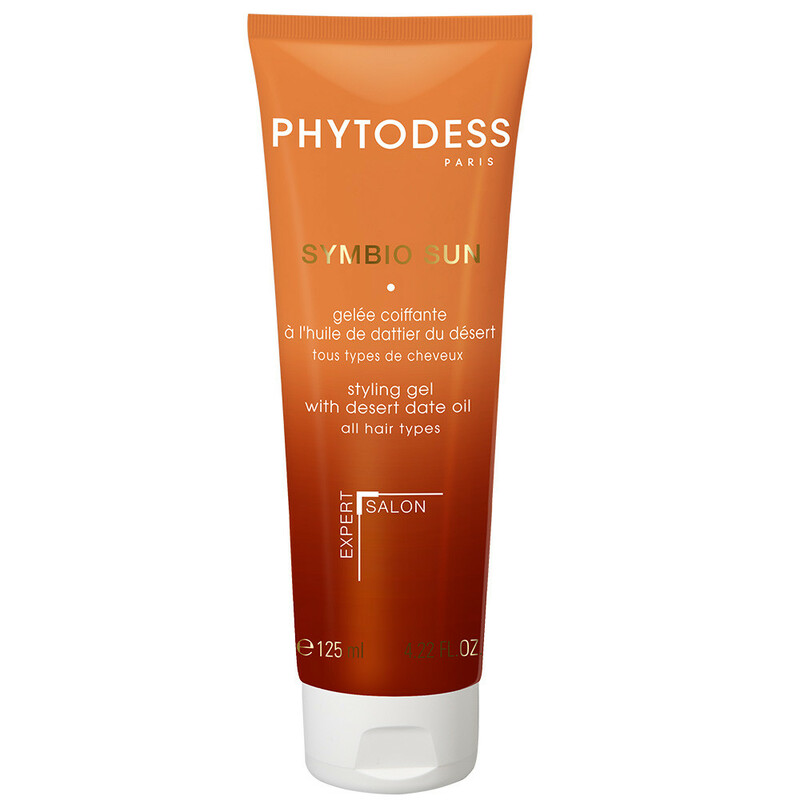 Plant-based anti-breakage ester: to lend elasticity and flexibility, protect color, strengthen the hair fiber. Desert date oil: rich in vitamins C, E and A, has an antioxidant action. Apply liberally on wet hair. Avoid all contact with eyes.